Warren Mayor Jim Fouts, via Facebook. In an ominous Facebook Post late Wednesday night, Warren Mayor Jim Fouts warned that “a major environmental scandal is brewing in Macomb County” and compared it to the Flint water crisis. The vague, somewhat speculative post has prompted fear among residents who questioned why the mayor would not provide more specific information. Is the drinking water unsafe? Should we be concerned about our health? “Well what the hell is it? Don’t leave us in suspense?” Tomas Diaz responded to the post. “You cannot post something like this and NOT inform us what the heck you are talking about!” Emma Bacevicius Banaszewski added. Fouts posted the comment around midnight. Nine hours later, Fouts still had not responded to residents’ questions. 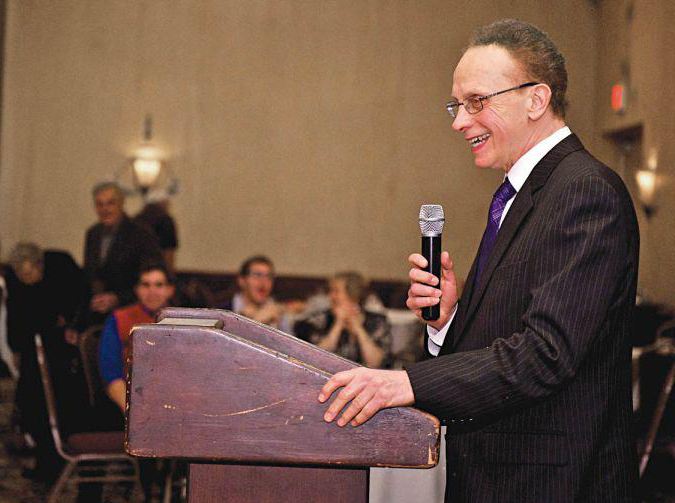 Motor City Muckraker requested an interview with Fouts, but he didn’t immediately respond. Residents are understandably concerned about a “mini version of what happened in Flint,” where thousands of residents were sickened by lead-contaminated water in one of the largest environmental scandals in Michigan history.